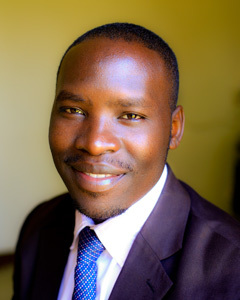 Kassim is a dual trained Ugandan and Rwandese lawyer. His practice focuses on environmental law, Islamic financing, public interest litigation, oil and gas. He is being led to be adept at drafting of court pleadings and represent Clients in all courts. He is also passionate about public interest litigation involving the environment. He has authored numerous publications on the oil and gas sector. He is keen about the oil and gas exploration sector in the East African region. He holds a Masters in Oil and natural resources.